In this day and age, it’s not very uncommon for people to drive an hour to reach work, university or college every day. Due to regular traffic jams most of the people have to spend long hours on the streets and that can be tiring and unbearable for most people including me. 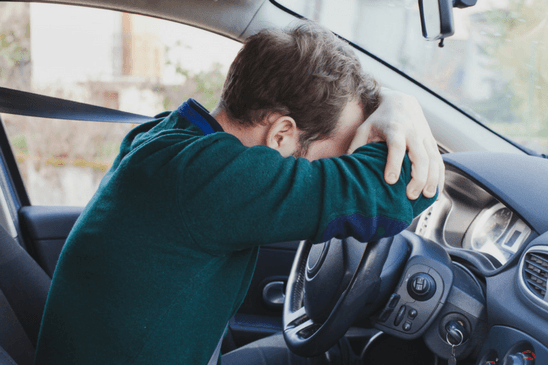 Back pain can be a real challenge if you regularly get stuck in traffic or drive on long routes frequently. 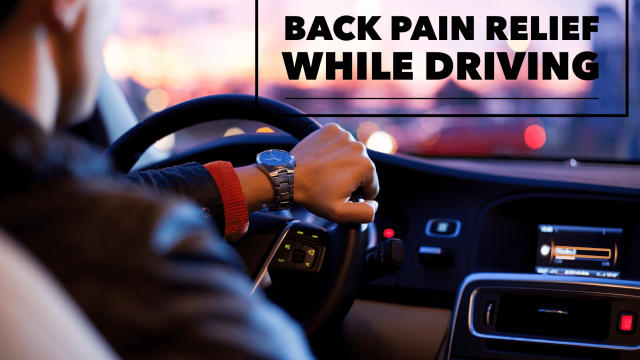 Continuously driving or being seated for a longer period of time can take a toll on your back and you might get regular back pain, which is not a healthy sign. Before starting your long journey make sure, to stretch a little or be seated in a comfortable chair. This will prevent back pain. If you already have minute back pain before the start of your journey then it’s quite possible it will become unbearable by the time you reach your destination so it’s better to rest beforehand. Try to be as comfortable as you can when enter your car. Try to remove mobile phones, wallets or anything that would be bulging out of your pockets to make sure that you sit straight and your spine isn’t out of alignment. One of the major reasons of back pain is an uncomfortable ride. As soon as you go over bumps or potholes that sudden jerk is pushed all the way up to the spine. Make sure that the tires of your car are not overinflated, the shocks are in good condition, and the seats have enough foam for cushioning. If possible, try to move around and stretch your legs a little. Your spine isn’t designed to stay stationary for that long. You should walk around a little after every 30 minutes of driving if possible to prevent your muscles from stiffening up. Even 5-10 seconds of movement is better than none at all. This is a pretty obvious one, but it certainly helps. It keeps your mind off the pain and ensures a pleasant journey. 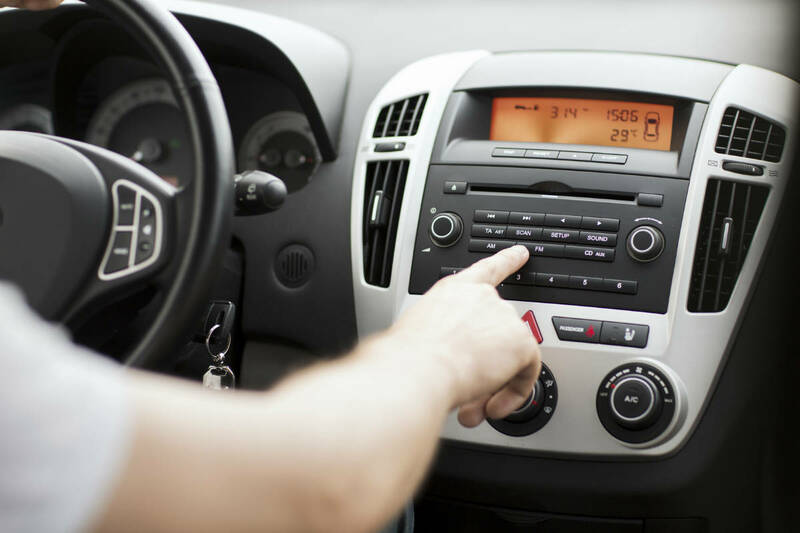 You can listen to music, gaze outside if stuck in traffic or talk with your passenger. 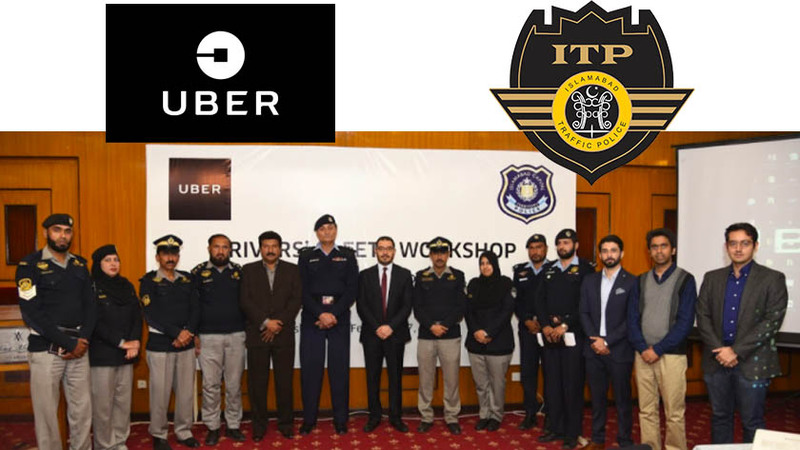 You can also drive in shifts if you have a passenger with you. One of the most important tips is to adjust your driver seat properly before starting your journey. Try reclining your seat in a way that your head is always placed on the headrest instead of being in the air. 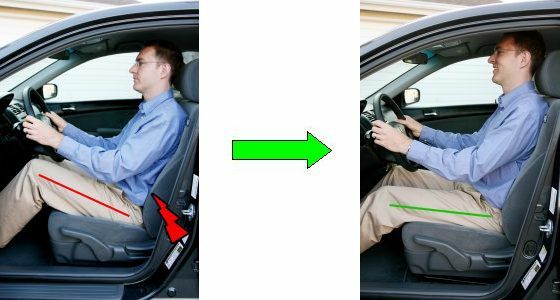 Try adjusting the seat to a position where you don’t have to move your whole leg to apply the brake, just your foot should move while applying the brake. Adjust your side view mirrors properly so you don’t twist your neck continuously to look for passing traffic. Adjust your mirrors in a way that you would only need to move your eyes to look in the mirror instead of turning your whole head around time and again. It’s always good to have a cushion in the car to help with the lower back pain. 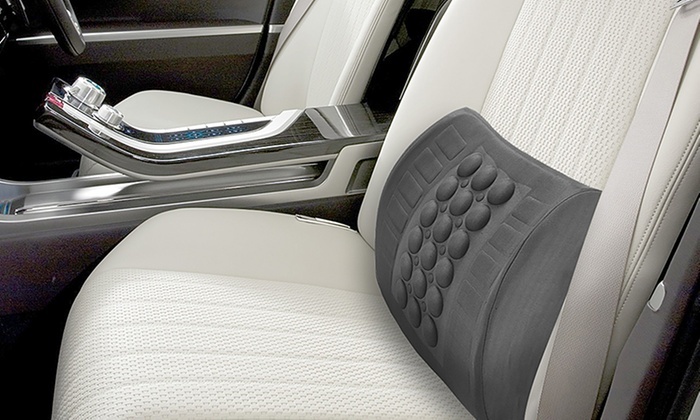 There are plenty of cushions that are specifically designed for cars that absorb the shocks and keep your back stable. They also provide a smooth and comfortable ride. 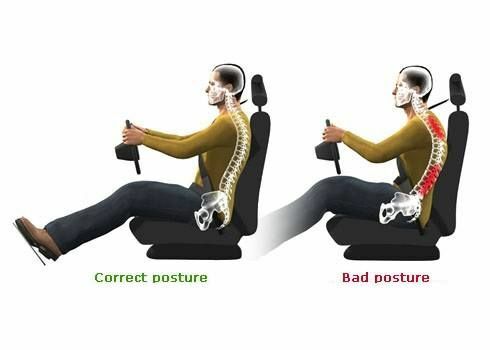 If you have any tips that help you avoid back pain while driving, let us know it the comments below. Stay tuned to Pakwheels.com for more.